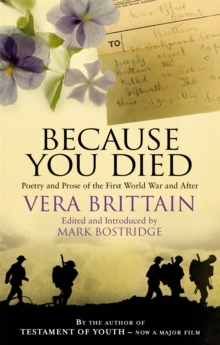 In 1914 Vera Brittain was eighteen and, as war was declared, she was preparing to study at Oxford. 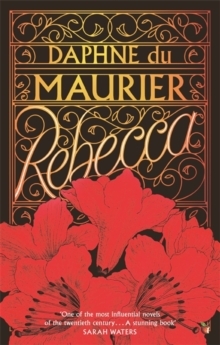 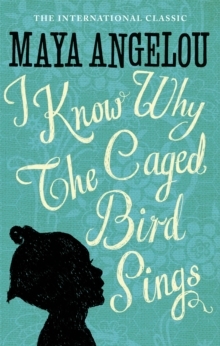 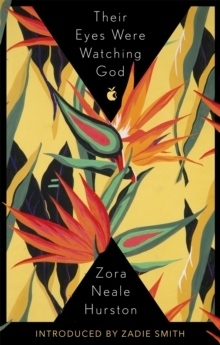 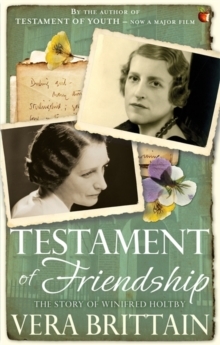 Four years later her life - and the life of her whole generation - had changed in a way that was unimaginable in the tranquil pre-war era. 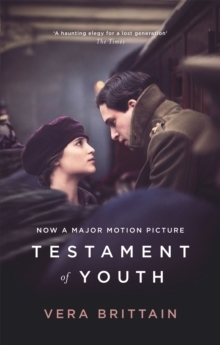 TESTAMENT OF YOUTH, one of the most famous autobiographies of the First World War, is Brittain's account of how she survived the period; how she lost the man she loved; how she nursed the wounded and how she emerged into an altered world. 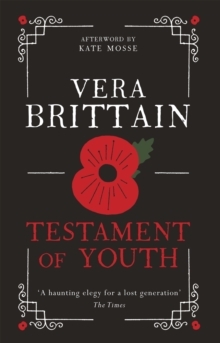 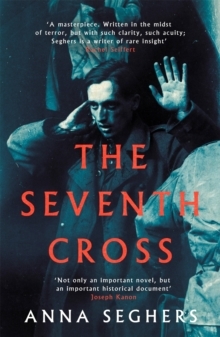 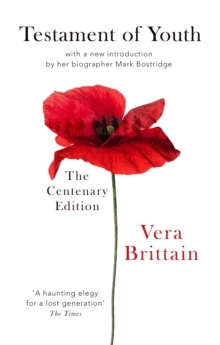 A passionate record of a lost generation, it made Vera Brittain one of the best-loved writers of her time.